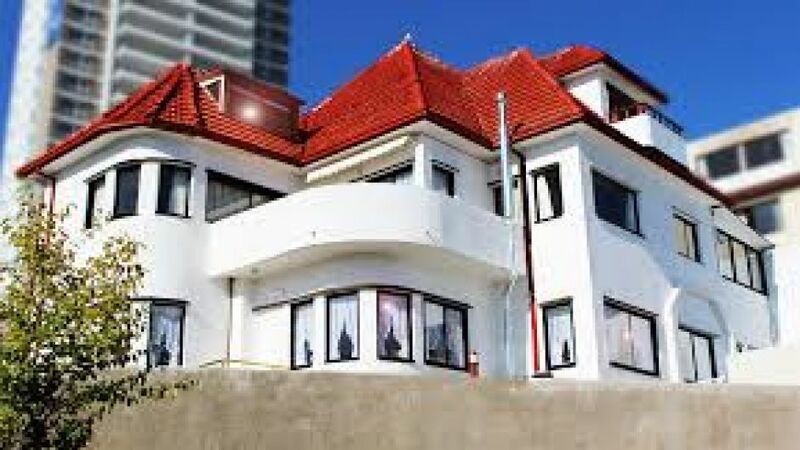 3 ESTRELLAS "Located in the heart of Viña del Mar, Hotel Cantamar opens its doors to welcome our guests with excellent care, event center, transfers, agreements wi..."
Cantamar Hotel is a six-story building with 3 stars. In rooms where you can find tipostandard and higher. The 50 rooms the hotel has rooms with all amenities you need to be granted complete comfort. Offering hotel guests a wide range of quality services, the Cantamar Hotel is committed to ensuring that your stay comfortable. The hotel offers a restaurant, facilities for disabled guests, bar, parking, airport transfer for the comfort and convenience of guests. 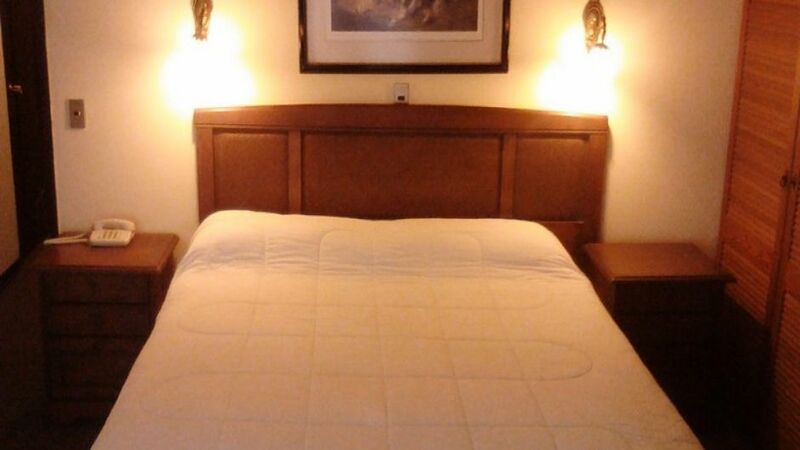 Each guestroom features amenities to ensure a comfortable feel without precedent. 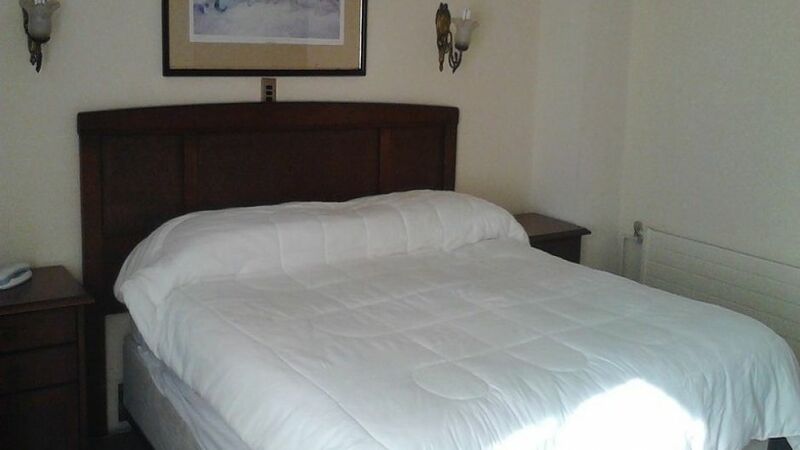 The hotel also ensures you have plenty to do during your stay at the hotel recreational possibilities. When you are looking for a professional service and a wide array of features at Cantamar Hotel.